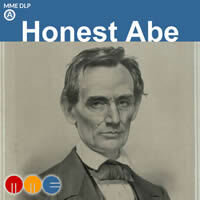 DLPs are Digital Learning Projects. 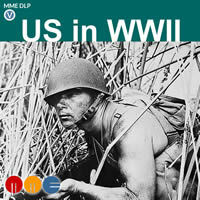 There are two types, Audio and Video. 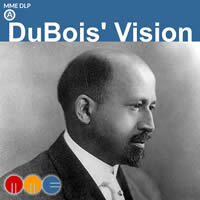 For DLP-Audio, students add narrative, rap and /or singing to a musical template, creating a new song. 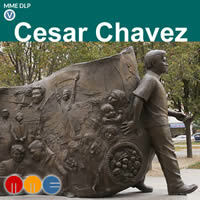 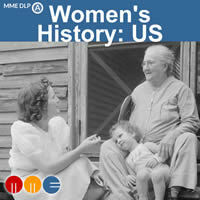 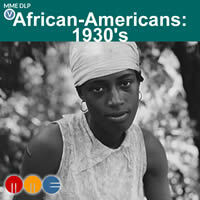 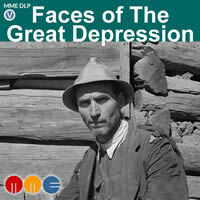 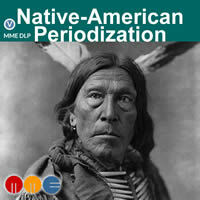 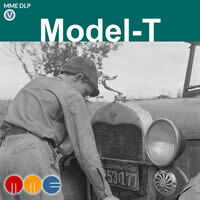 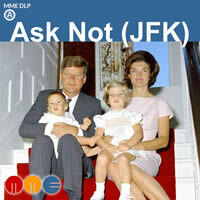 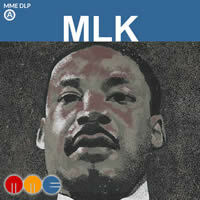 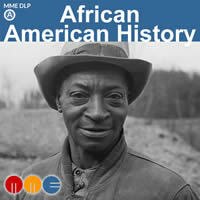 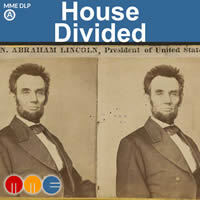 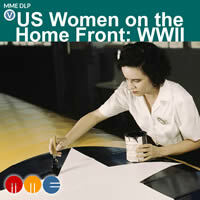 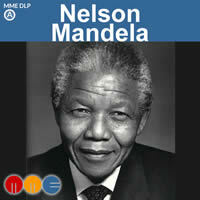 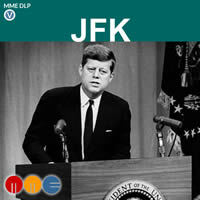 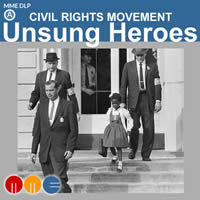 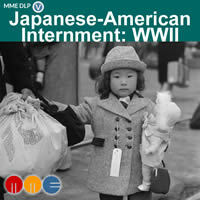 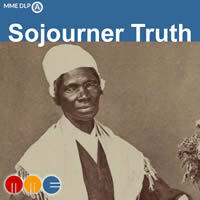 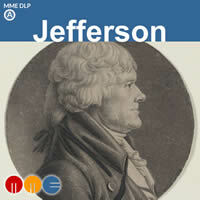 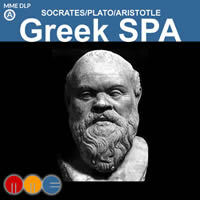 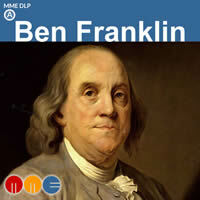 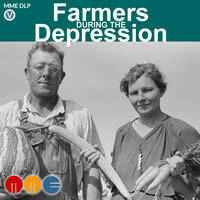 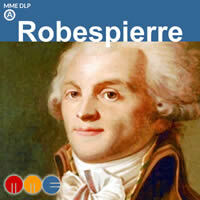 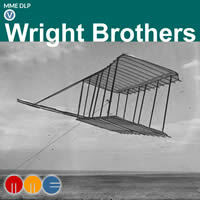 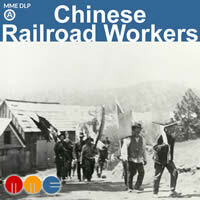 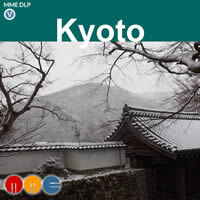 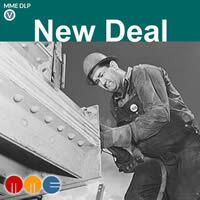 DLP-Videos are videos that students create using historical photographs and an MME soundtrack.